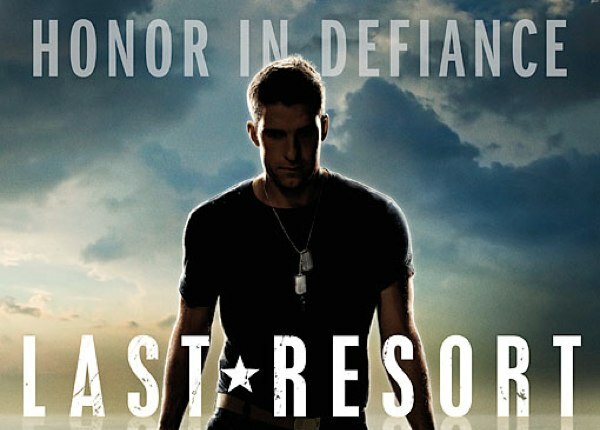 ABC’s cancelled Last Resort had its final episode this past Thursday, and while it went out a bit higher than its average so far for January, it didn’t make too many waves in the Nieslens with its finale. The episode pulled a 1.2 rating in the 18-49 demographic (up from 1.0 the prior week) with 5.5 million viewers. Since the producers received enough advanced notice on the cancellation, they had the chance to rewrite the finale to resolve most of the storylines (haven’t watched it yet, so I don’t know how well they succeeded). This will give the show more of a mini-series feel, which many people felt was more appropriate to its premise. And now, starting on February 14th, ABC throws the arc-heavy conspiracy theory series Zero Hour into the highly competitive Thursday 8 PM EST timeslot that proved brutal for Last Resort. 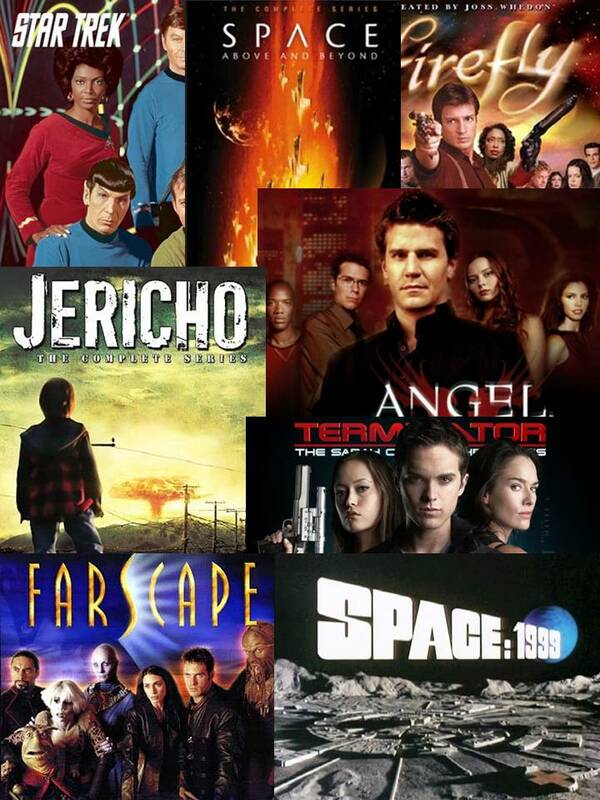 Currently, I’m not giving that new series good odds on succeeding based on that scheduling decision (more on that at this link and you can see the full mid-season schedule of genre shows at this link). FX’s The American Horror Story also wrapped up its current season last week, though that one has received a renewal for a third season. The season (and story arc) finale for the show’s sophomore year (dubbed American Horror Story: Asylum) pulled a 1.3 rating in the 18-49 demo and 2.3 million total viewers. That was down from the show’s Season 1 finale which enjoyed a 1.7 rating, and last Wednesdays’ episode also fell behind repeats of Family Guy and The Big Bang Theory. But it still did well for a basic cable series even if it has slipped some from its Season 1 performance. Most of the shows on The CW remained stable in the ratings last week with Wednesday’s Arrow and Supernatural staying on par with their prior week performances and Vampire Diaries dropping one tick to a 1.3 rating. Beauty and the Beast returned from its hiatus on an up note, pulling a 0.7 rating and 1.8 million total viewers. That’s better by one tick than the 0.6 the show had for its last Fall episode, but it can’t be too happy to know that a repeat of Person of Interest more than doubled those numbers (pulling a 1.9 rating). And on Friday, Nikita had its best rating for the season as it was the only scripted show running a new episode on the broadcast networks that night. It pulled a 0.5 rating and 1.6 million total viewers. I covered the Sunday and Monday shows (including the debut of FOX’s The Following) in my mid-week column last week and you can see the numbers for all of last week’s shows below. You can keep an eye on the Cancellation Watch Twitter Site for the early returns from this week’s shows and you can see the Cancellation Alert status of all the shows currently airing plus the final results from prior seasons at my Cancellation Watch page. And for questions on how the ratings work and my Cancellation Alert statuses, you can see the Cancellation Watch FAQ.